Released in 1980 this low budget shocker would spawn what seems like a never ending amount of sequels and knockoff films. 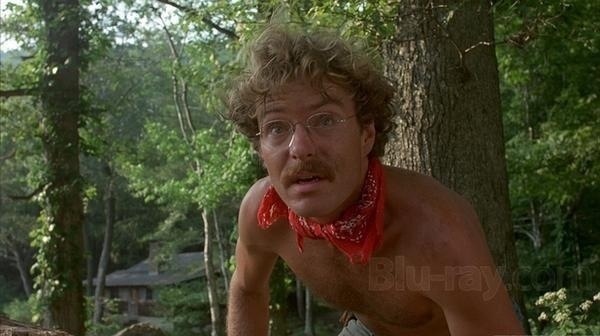 After the massive success of John Carpenter’s Halloween, Sean Cunningham decided to make his own slasher flick, but calling Friday the 13th a Halloween knockoff is just wrong. 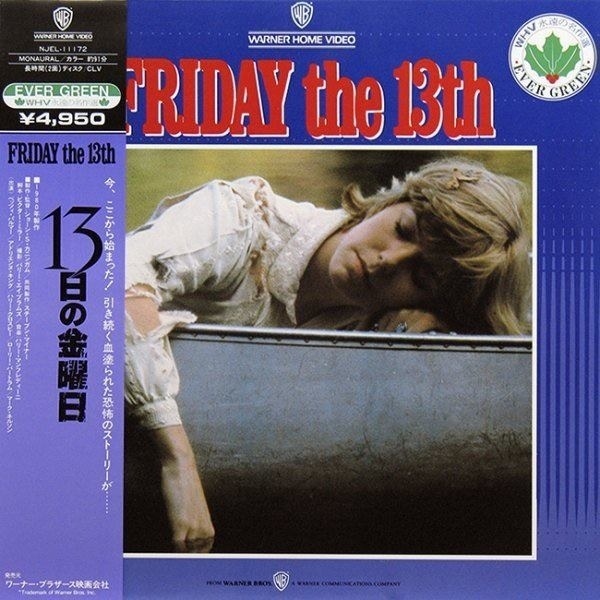 While the basic structure of the movie is inspired by Halloween, Friday the 13th has more in common with the Giallo and some of the death scenes were clearly inspired by Mario Bava’s Bay of Blood. 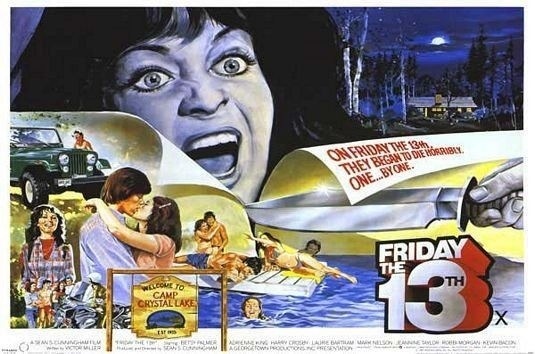 Despite the reputation Friday the 13th has it actually is a very well done horror flick that takes way too much heat. 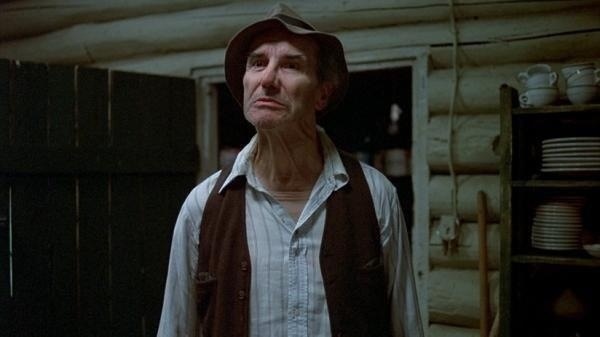 I suppose the sequels and knockoff films are part of that reason and while Halloween is clearly the better picture, but if you dislike Friday the 13th for what it started you should also hate Halloween. 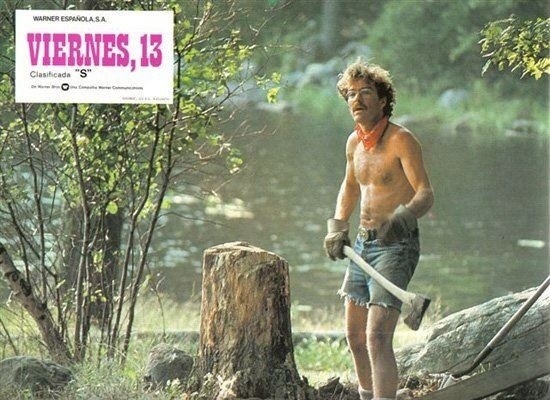 Some people debate the status of Friday the 13th; some hail it as a classic and others don’t. I’d say it’s somewhere in the middle. 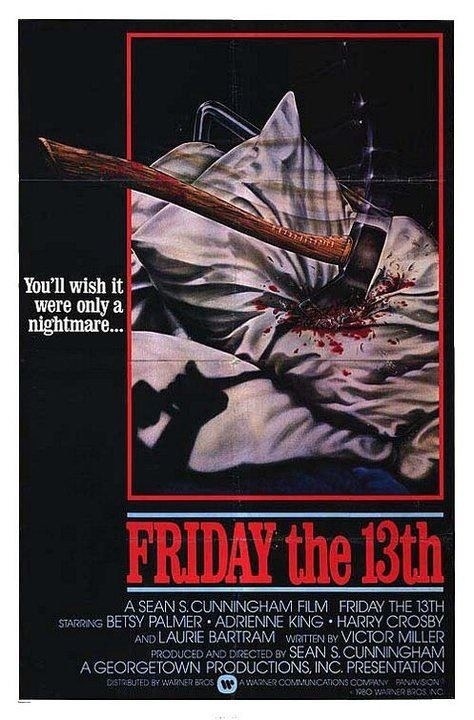 As good as Friday the 13th is it is kind of hard to rate it as highly as say Frankenstein or Night of the Living Dead, but with that said in its own right it is classic. 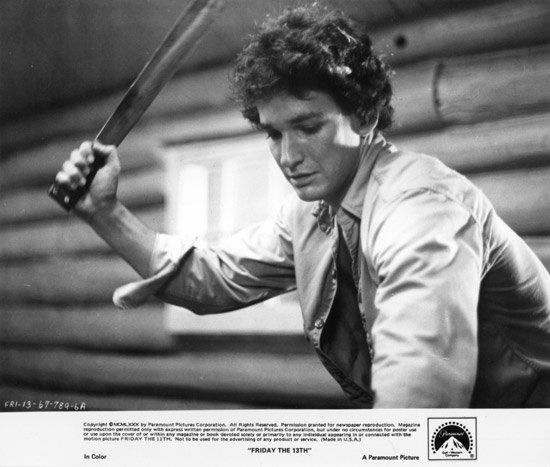 Friday the 13th is far better than its given credit for again a lot of people say it’s a Halloween knockoff and is nothing more than a body count film. 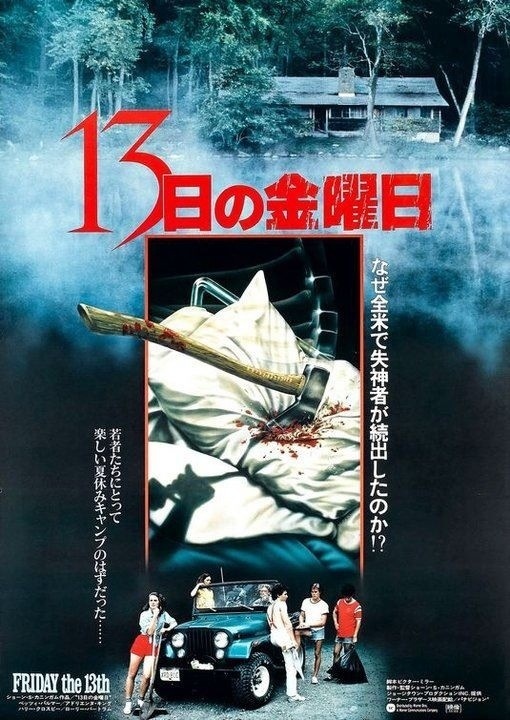 While I suppose Friday the 13th did sort of start the body count movie it still has a style all of its own and is actually quite suspenseful. The screenplay by Victor Miller was actually fairly well written in general. 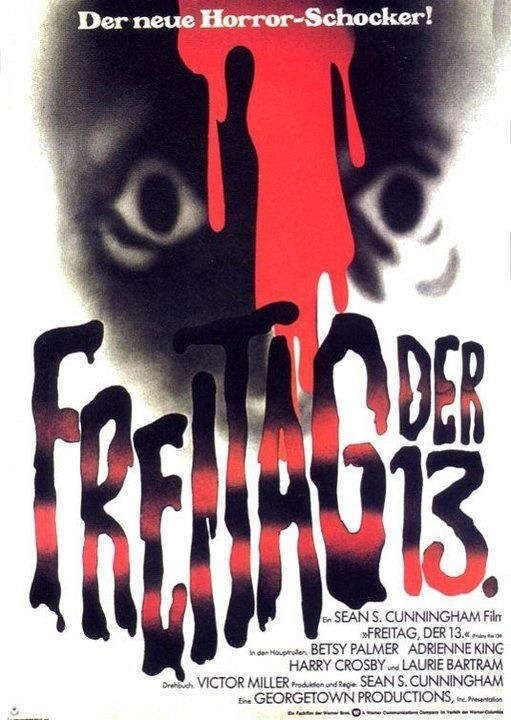 Look Friday the 13th isn’t Oscar worthy and when talking about the greatest of screenplays this won’t get a mention, but with that said the script wasn’t bad at all and has some creative moments and some fairly good characters, which is something these movies mostly lack. Each character has their own identity and while not the most developed characters they are more than just faceless victims. They are actually likeable and come across as real people. 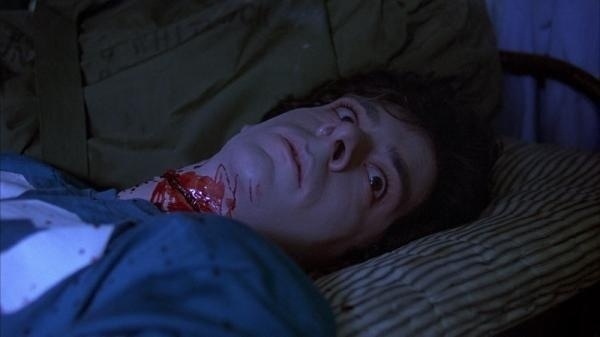 Later in the series and other slasher flicks the characters were nothing more than faceless victims, but Victor Miller gives each their own identity and does a decent job at developing them. 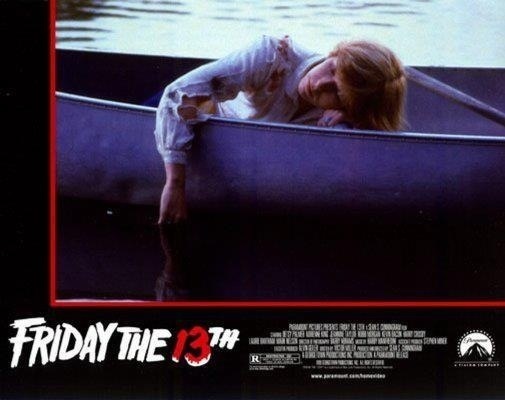 Sean Cunningham does a solid job with Friday the 13th; while I haven’t really liked his other movies with Friday the 13th he crafts a movie that is quite suspenseful and scary at times. From the start of the movie until the end, Cunningham manages to get this great sense of dread. He’s able to create this feeling of unease and at any time you know something bad can happen. Like the movie being better than it gets credit for the same thing can be said about Sean Cunningham’s directing. 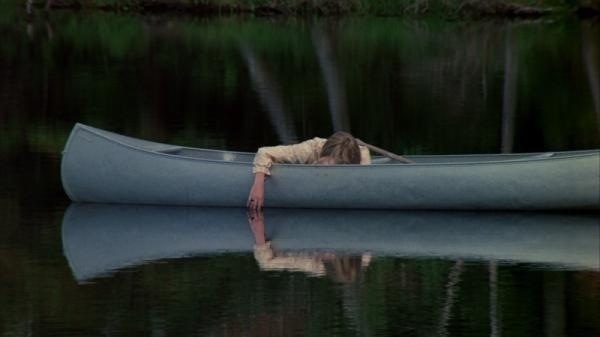 Unlike the sequels Friday the 13th actually moves at a slow, but steady pace and there is a long stretch without any murders, but in these scenes Cunningham sets up a dark and eerie tone and develops the characters. 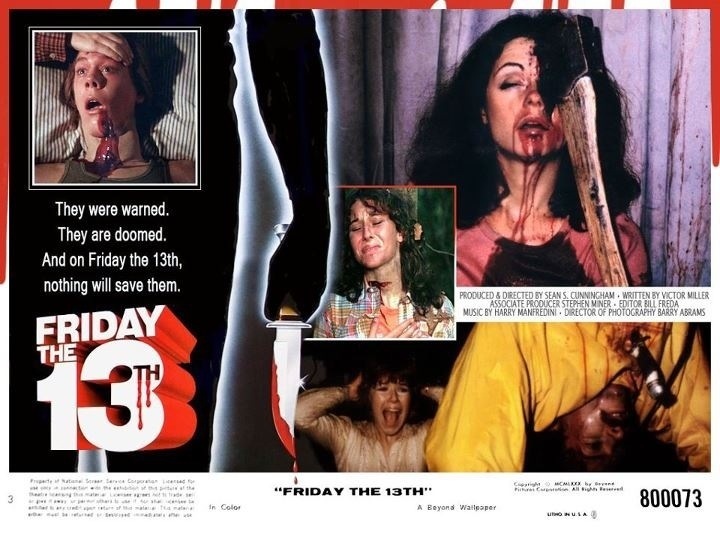 After this movie I can’t really say I was into Cunningham’s movies, but here with Friday the 13th he does an amazing job and crafts an excellent and scary movie. 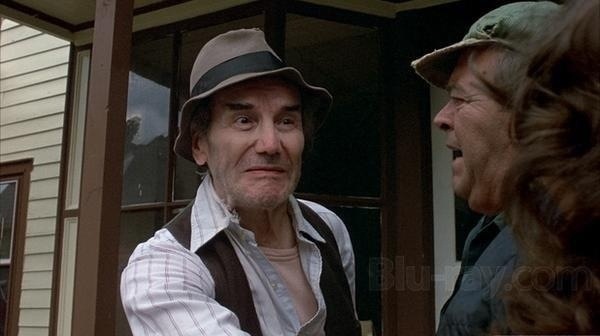 The older I get the more of an appreciation I seem to gain for this movie. 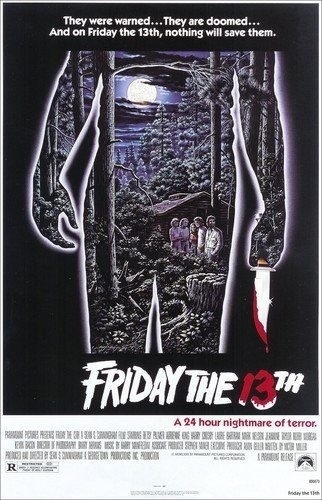 Again despite the reputation it has Friday the 13th is an excellent horror movie that is quite creepy with some good scares. The now clichéd last scare was frightening, but now it’s been done so much it’s so expected. Like I stated before the characters were quite interesting and likable and each has their own identity. The performances were fairly good as well. 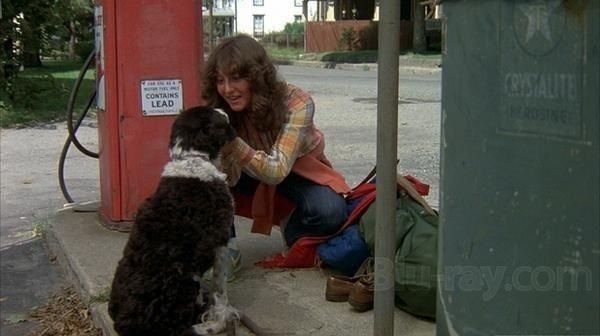 All the actors were early in their careers so any problems are easily overlooked. 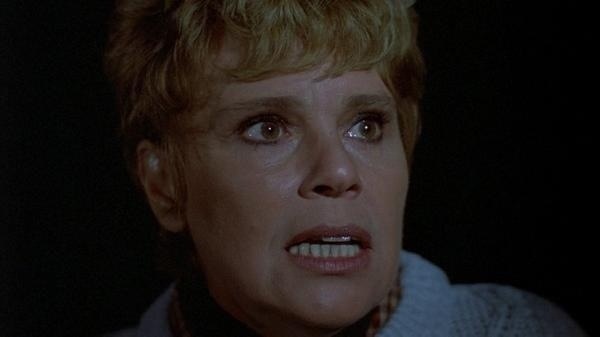 This series became all about Jason and many people often forget about Mrs. Voorhees played by Betsy Palmer. It’s like that scene in Scream when the killer asks who the killer was in Friday the 13th and Drew Barrymore’s character replies with Jason. That’s a very common mistake that even some fans make by accident. 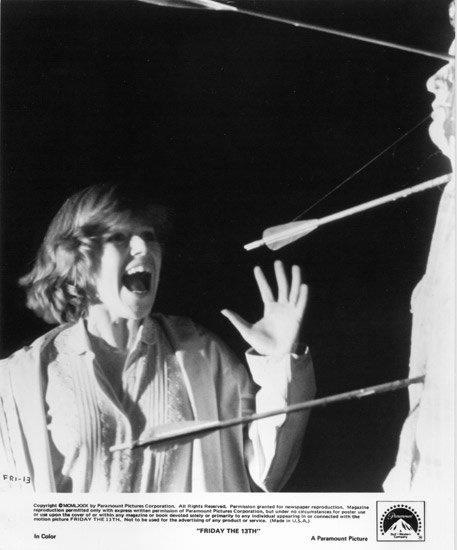 But Mrs. Voorhees was an excellent killer and deserves far more recognition. 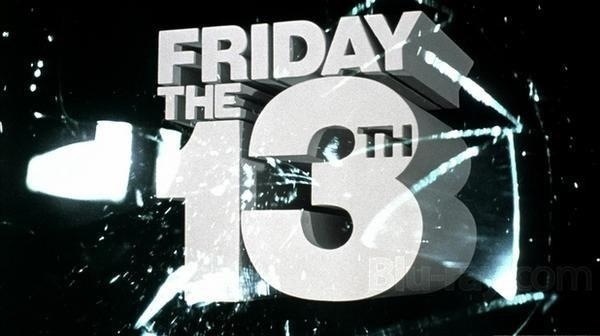 Friday the 13th really has so much more going for it than people give it credit for and I cannot state that enough. 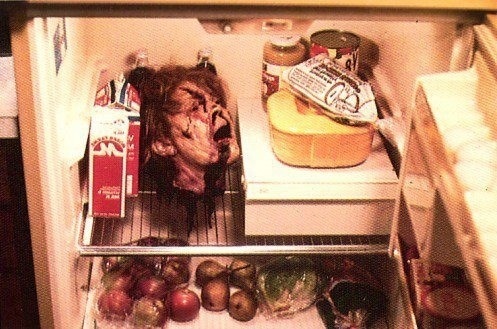 The score by Harry Manfredini is excellent and the gore scenes by Tom Savini are some of his best and look quite real. 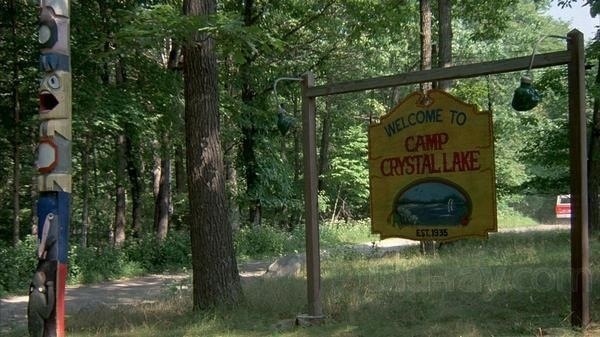 Friday the 13th isn’t the gore flick people claim it to be. Compared to movies like Zombi 2 and Maniac this movie is quite dry, but the gore scenes look real for the most part and the murders are simple, but highly effective. The sequels started the more over the top murder scenes, which were great, but in this one they were simple and by far the most effective.